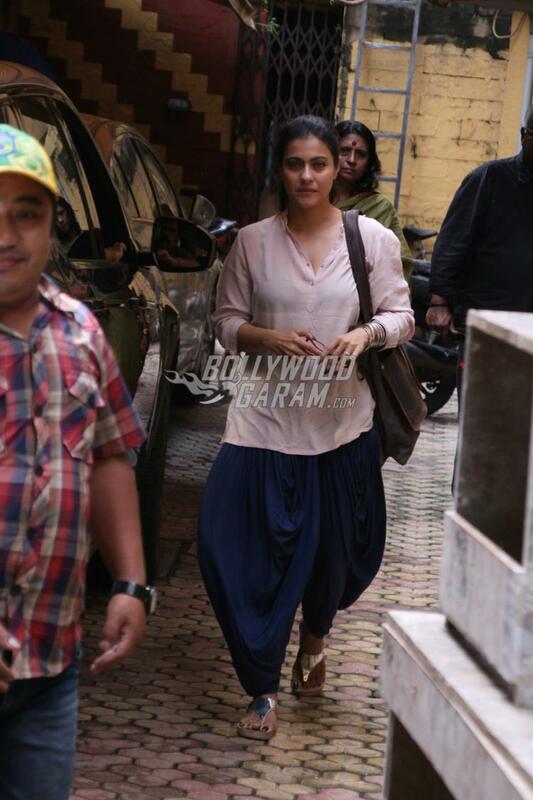 Kajol, who has been away from the film fraternity, while being busy with family and kids, is now back to work. 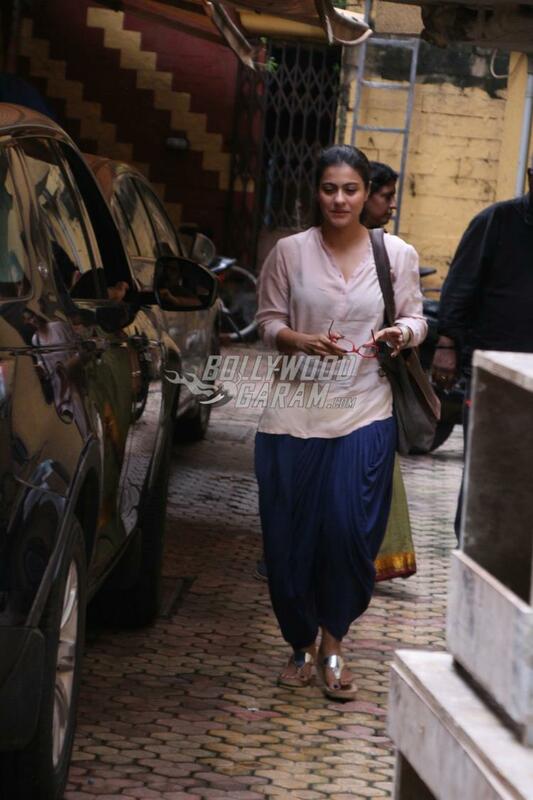 The actress was last seen in the Tamil film VIP 2 opposite Dhanush and is now looking forward to more work in Bollywood. 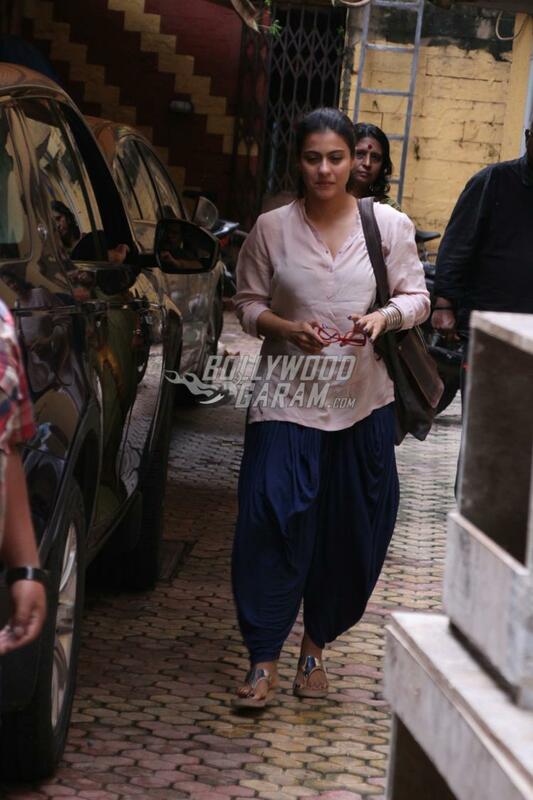 The Baazigar actress was snapped outside filmmaker Pradeep Sarkar’s office in Mumbai on August 30, 2017. 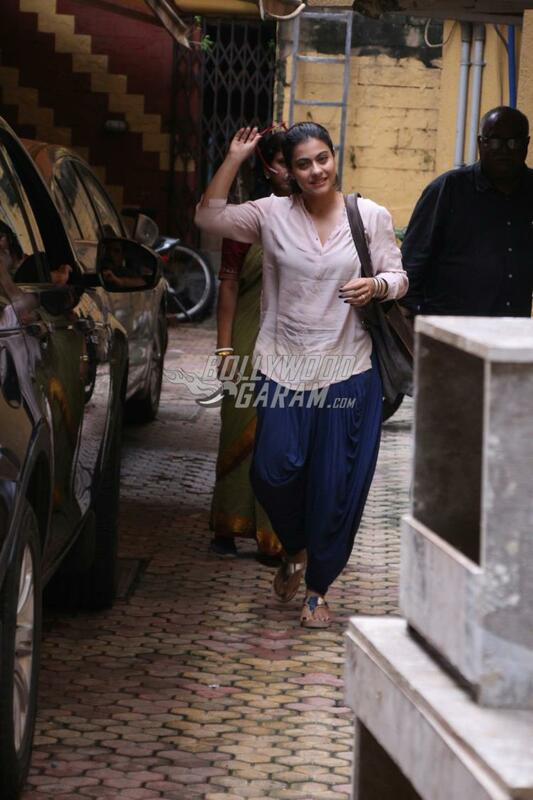 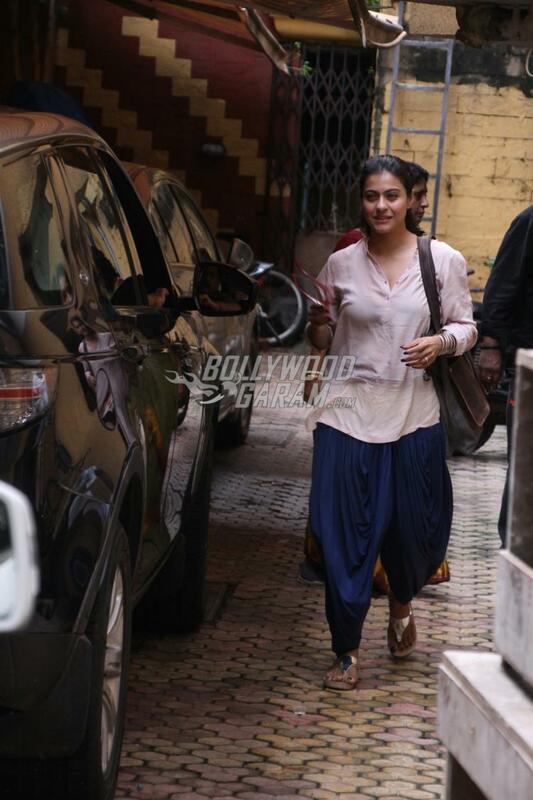 Kajol was snapped in a trendy pink top and blue harem pants and was all smiles as she was clicked by the paparazzi. Meanwhile, Ajay will soon be seen in the fourth installment of the Golmaal series directed by Rohit Shetty.